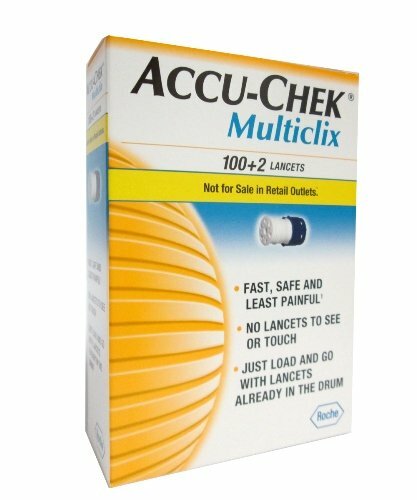 Category: Glucose Meters & Supplies. This blood glucose meter from RediCode gives results in English or Spanish, it talks to you. 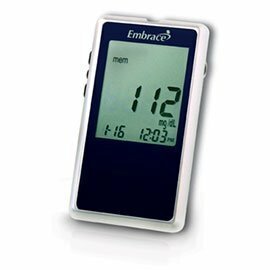 It requires very little blood to get an accurate reading, which can be displayed on the large LCD display for easy viewing or you can hear your results read to you thanks to the built in speaking function. 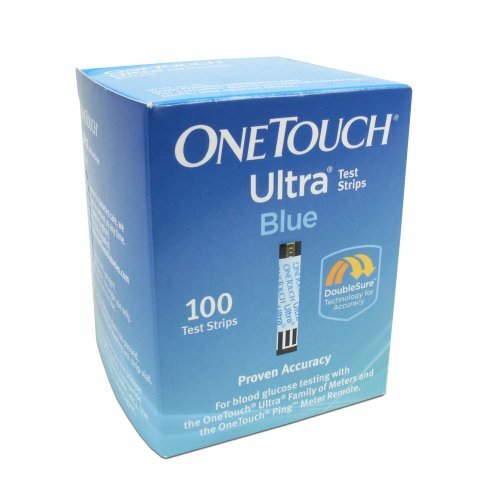 Redicode Plus Glucose Test Strips - 50 CT.